The bus driver, who handcuffed the children, poured liquid over the seats of the bus and tried to set them all on fire in revenge for migrant downings in the Mediterranean — which are actually declining — told Italian magistrates that he would not apologize for the act, Il Giornale reports. “Repent? No repentance. It was something I had to do, and I would do it again. A Hundred times. Why did I do that? To send a signal to Africa. Africans have to stay in Africa,” Sy said. According to his lawyer Davide Lacchini, Sy showed signals of not being mentally stable, having accepted the consequences for his actions without hesitation. 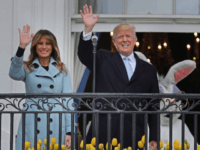 “In my opinion, he gave serious signs of imbalance and the way the investigating judge had to carry out the interrogation was aimed at verifying this aspect,” he said. Sy is currently being held at San Vittore prison where he was welcomed by other inmates throwing oranges and eggs, and refusing to allow him to sleep. More information has also been revealed on Sy’s past, including that in 2010 he sexually attacked a 17-year-old girl. While his lawyer at the time attempted to play the incident off as “less than touching”, Sy was sentenced to a year in prison for sexual assault. At another point in his criminal history, he was also caught drinking while under the influence of alcohol and was fined 680 euros and had his driving licence suspended for six months. 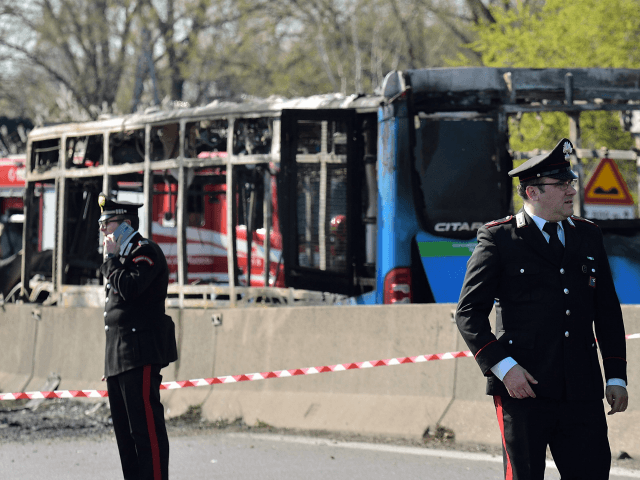 The cases had previously been alluded to by Italian Deputy Prime Minister, Minister of the Interior, and League (Lega) leader Matteo Salvini, who questioned how Sy had been hired as a bus driver with that kind of record in his past. Despite Sy claiming that his motive was the drownings of migrants in the Mediterranean under the populist coalition government of Salvini’s Lega and the Five star Movement, actual data has shown that drownings have significantly reduced under the tougher maritime border policy against enacted last year.